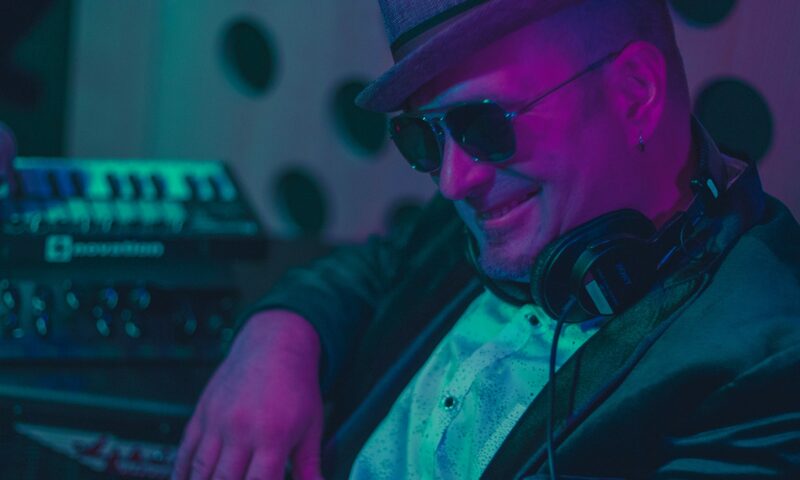 Kris “Halo” Pierce (aka DJ Halo/Haunted Echo) is a multi-award winning, genre-crossing producer who has performed on America’s Got Talent (8 million viewers) with placements at DJ Times, EDM Nations, MTV, TopSpin Media, Interscope, Viacom Media Networks, Sony Creative, and VH1. In 2015 he joined ranks with two-time Billboard Top 20 artist, Kim Cameron, releasing a dozen chart topping originals and remixes. Sassy, classy, and forward-thinking (with just a dash of Kylie Minogue), they’ve been taking their show on the road, hitting hot locales like NYC, Miami, DC, Croatia, Amsterdam, Prague, and Ibiza. 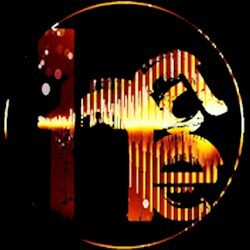 He owns and operates Halo Askew Entertainment, a record label dedicated to eccentric electronic music curation, development, publication, and live production. Based in NYC, he doubles as a sound engineer and audio technician for hundreds of large format shows, including theatrical production audio mixing (Julie Taymor’s “A Midsummer Night’s Dream”), radio (Whoopi Goldberg’s “Wake Up With Whoopi”), live bands (Cyndi Lauper, James Blunt, Tori Amos), keyboard support (NBC/Universal’s Grammy and Emmy award winning “Jesus Christ Superstar Live” starring John Legend), and Broadway (Gettin The Band Back Together).